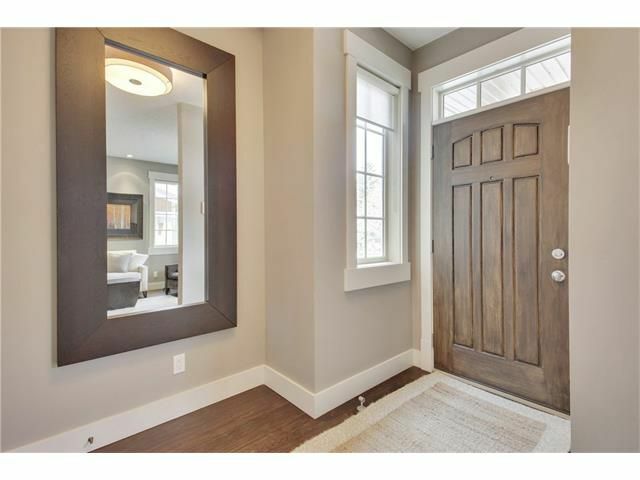 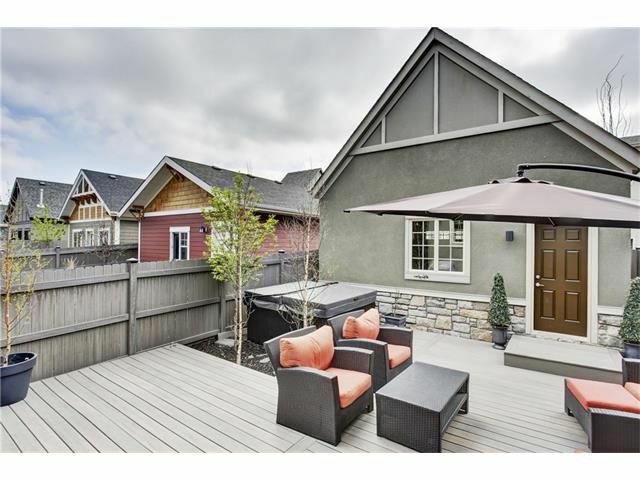 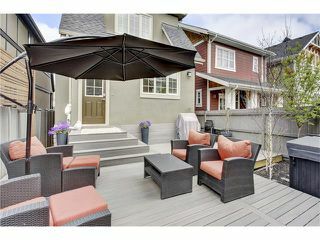 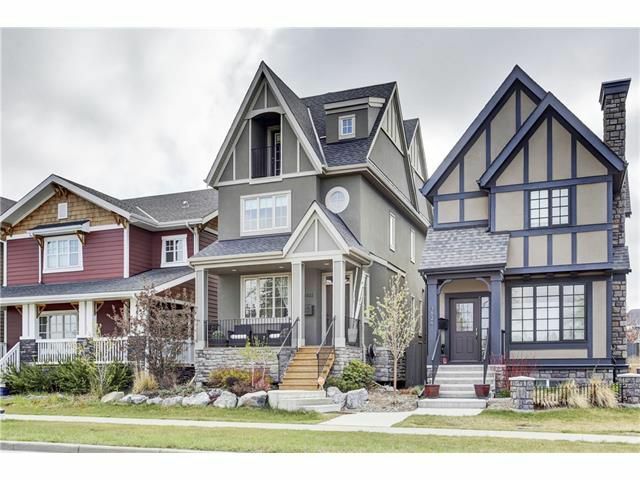 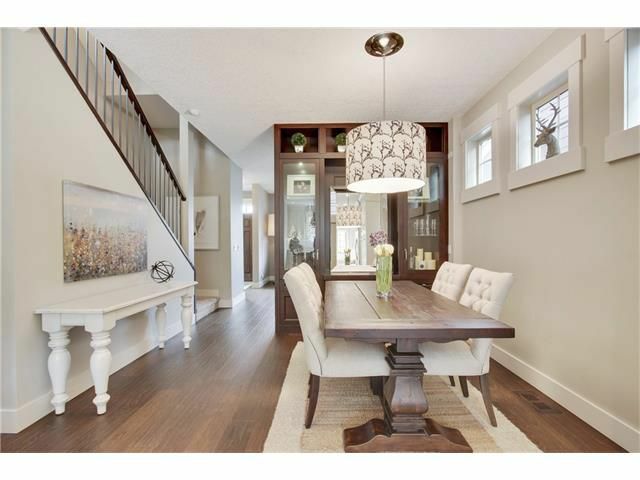 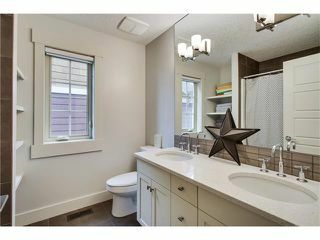 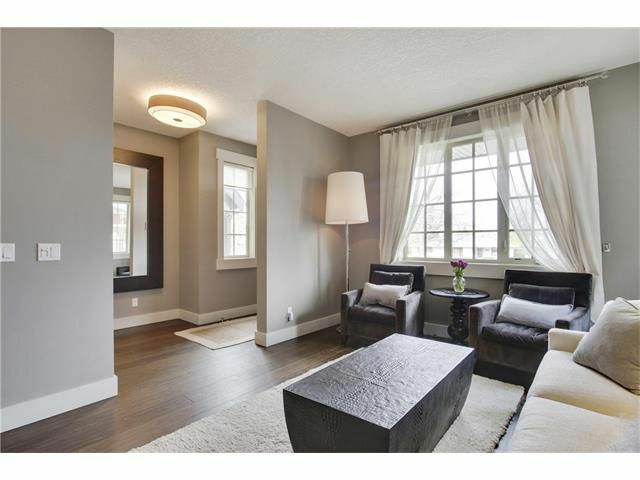 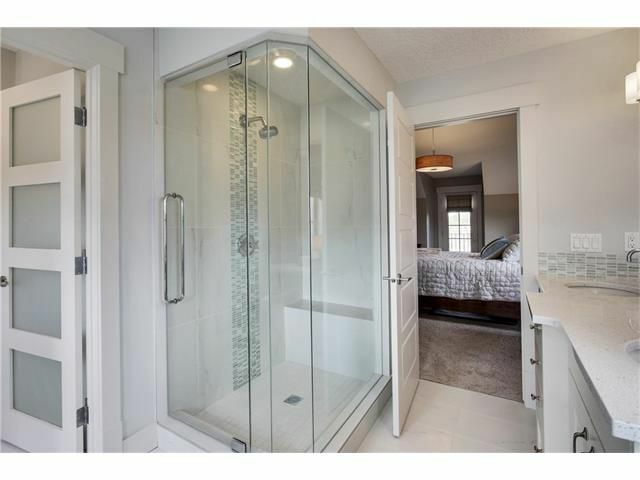 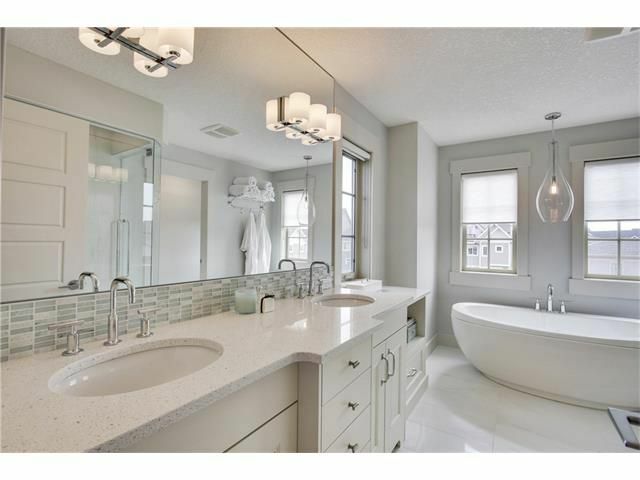 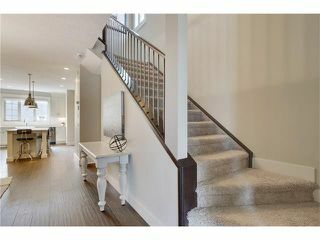 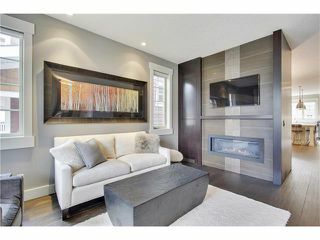 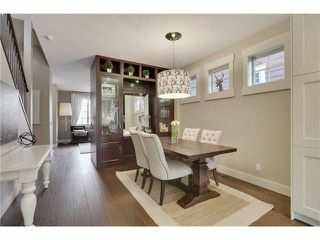 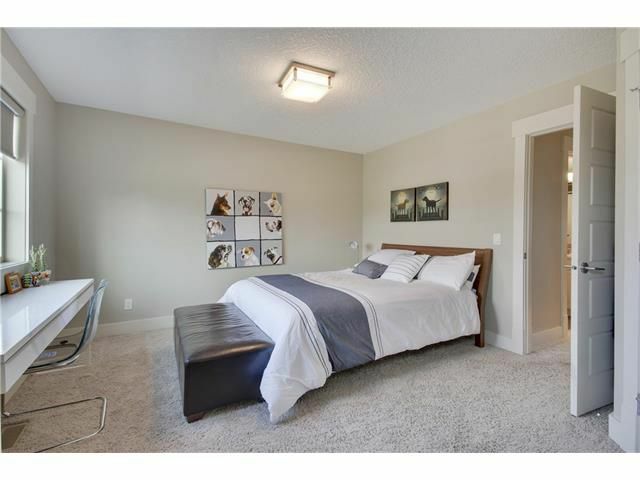 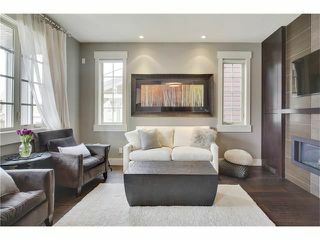 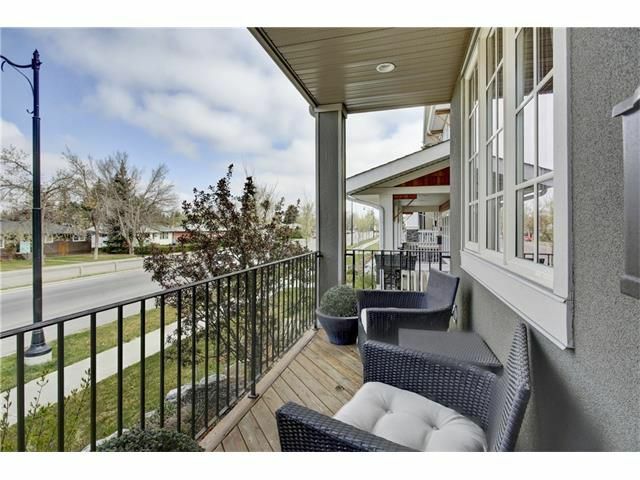 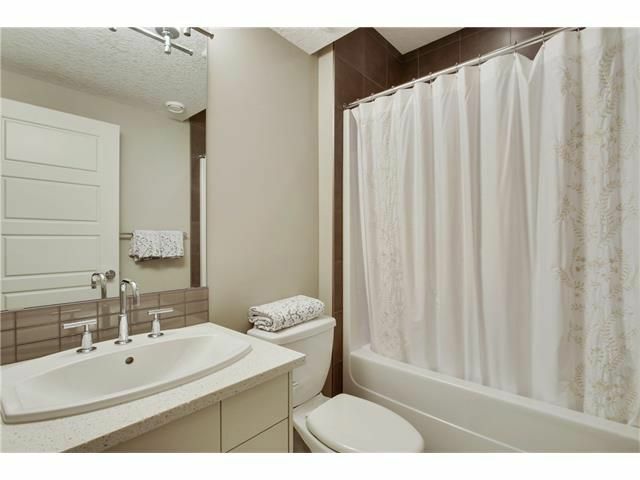 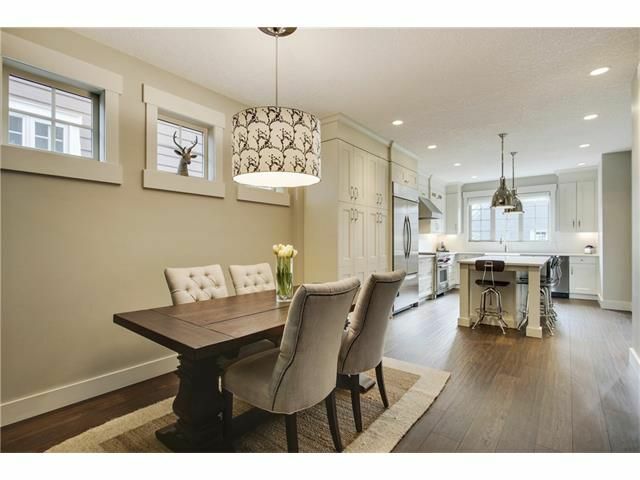 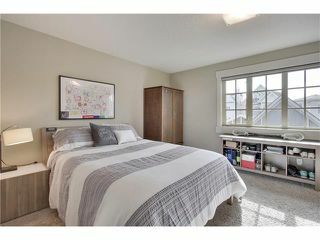 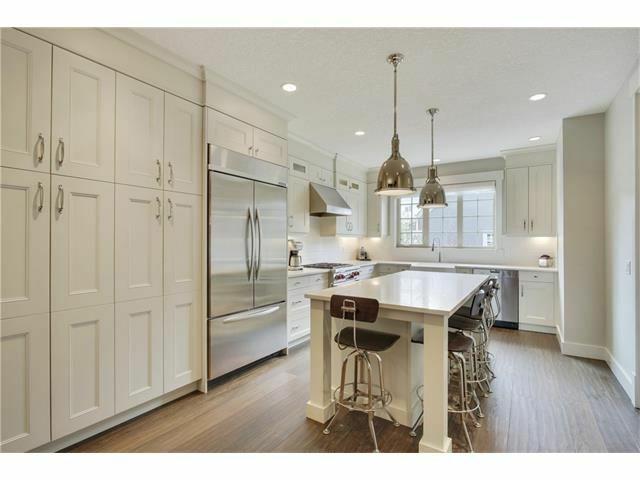 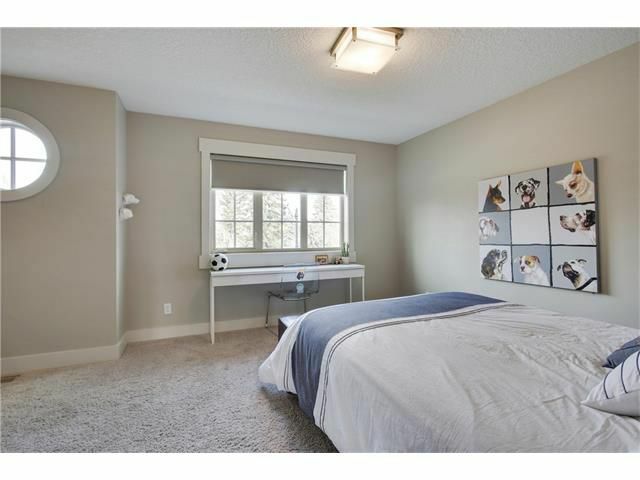 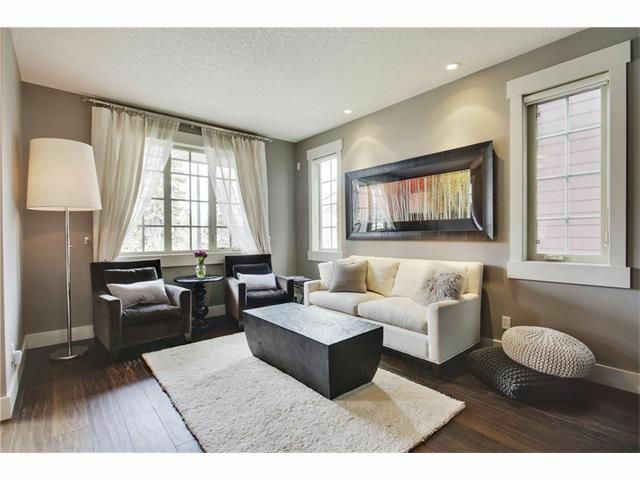 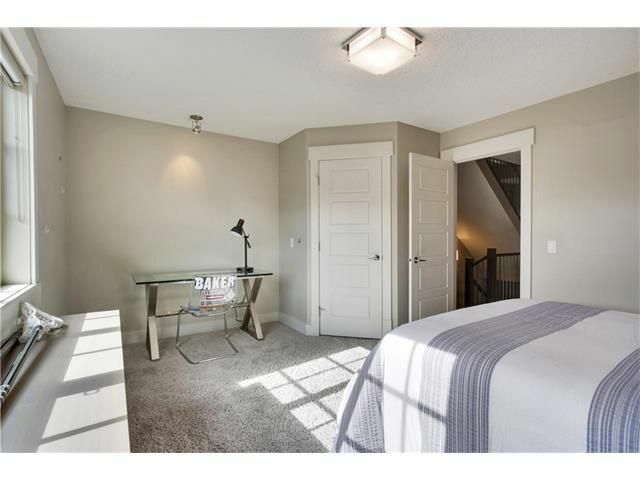 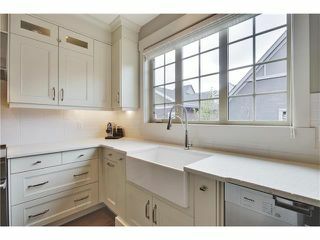 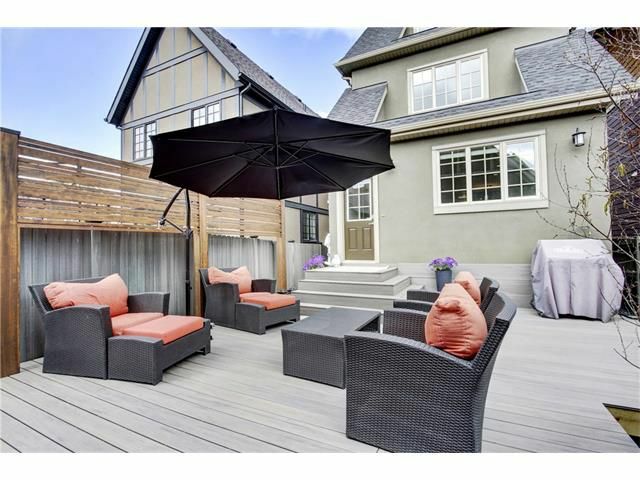 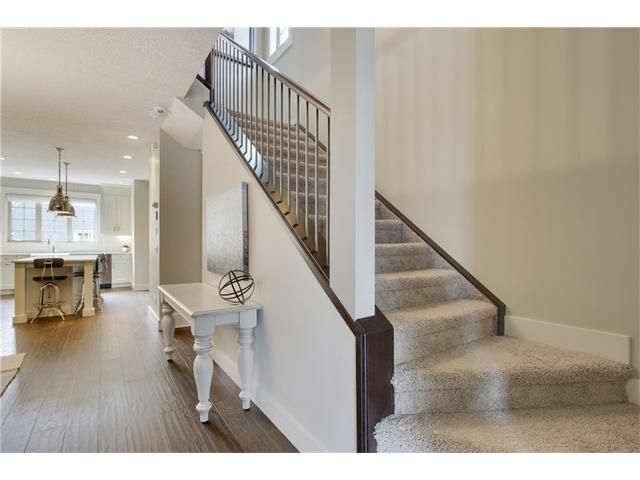 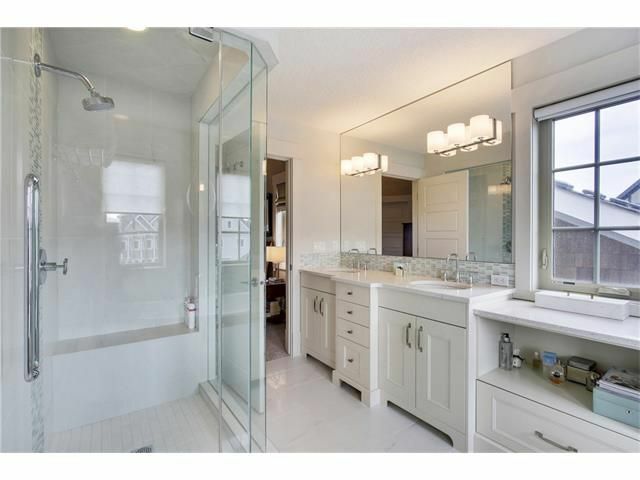 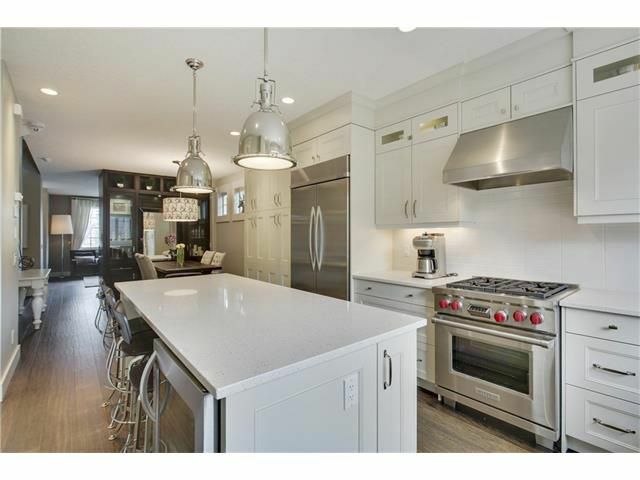 Experience luxurious urban living in this beautiful Crystal Creek 3 storey infill home. 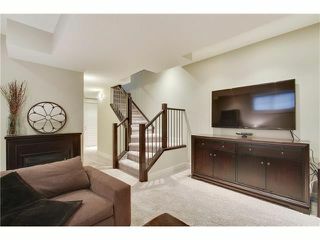 The airy entrance flows seamlessly to a stunning entertaining space with a focal fireplace. 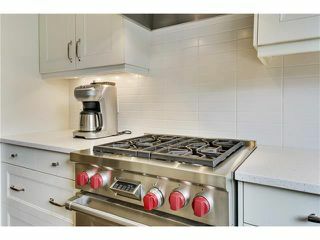 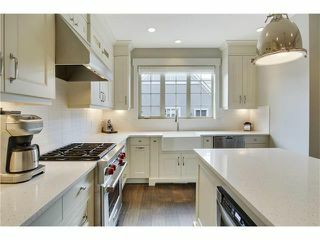 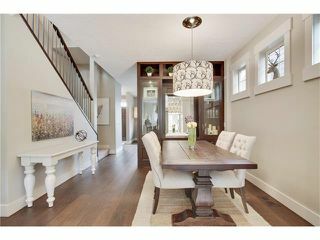 The spacious dining area and gourmet kitchen are flooded with an abundance of natural light and appointed with top of the line appliances and finishings. 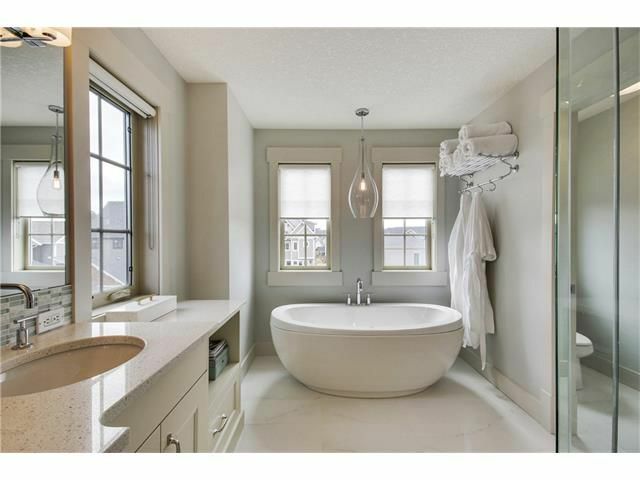 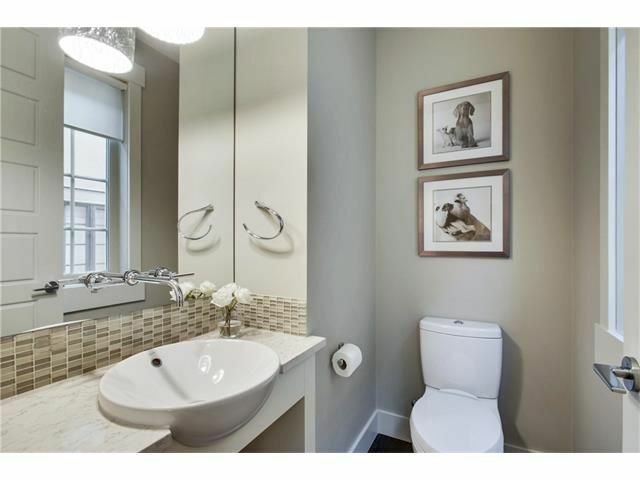 The upper floors hold two expansive bedrooms, a full bathroom, generous laundry room and a peaceful master retreat with luxurious, spa inspired ensuite. 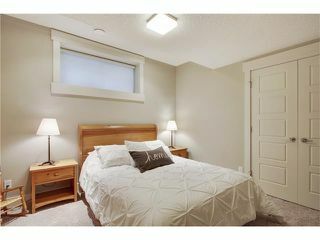 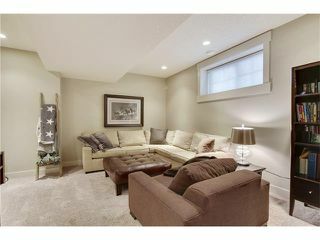 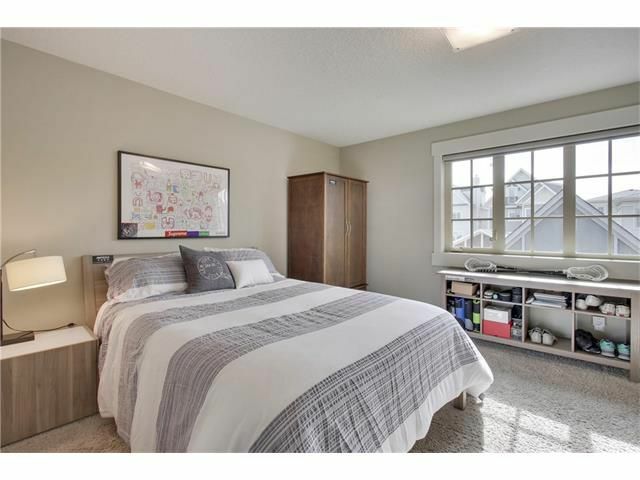 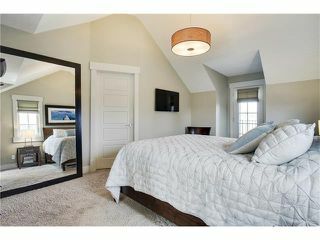 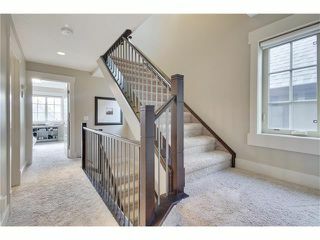 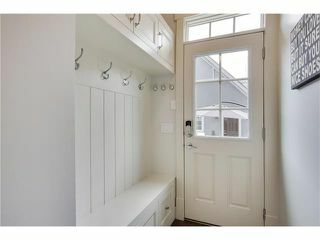 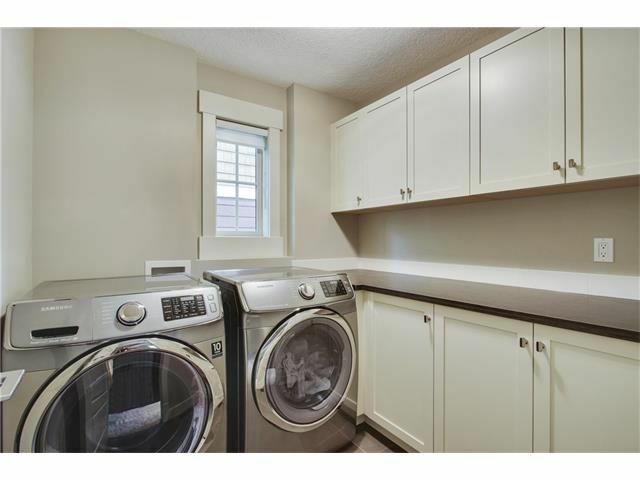 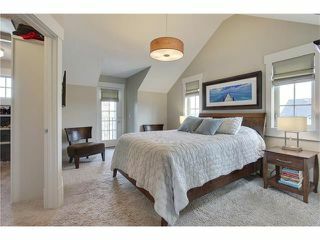 A relaxed living area can be found in the finished basement along with a fourth bedroom and full bath. 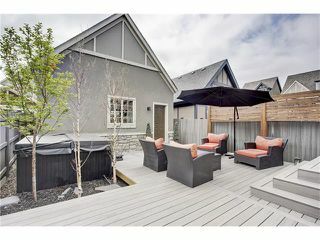 The back yard is an outdoor oasis complete with maintenance free patio, hot tub and BBQ area. Imagine living the Currie life where parks, schools, dining, shopping, recreation and transit are all steps away from your front door. 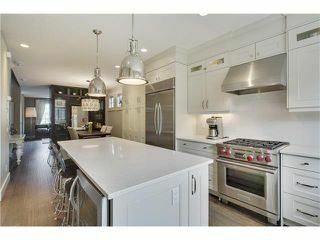 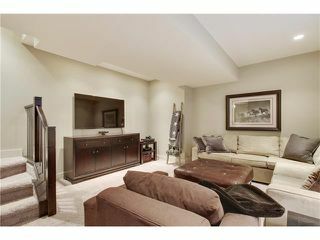 SOLD by Steven Hill & Jaqueline Thorogood - Luxury Calgary Realtor - Sotheby's International Realty Canada.